blog Blog Crowdcube: How to invest in MiniBrew if you don’t have a credit or debit card? We are happy to hear you want to be part of the #Beervolution by investing in MiniBrew. The only drawback is that you're not owning a credit or debit card. No problem you can still invest if you don’t have a credit or debit card. Just follow the steps below. Go to the Crowdcube website (https://www.crowdcube.com) and create an account. On the Crowdcube homepage click on “Join” in the right upper corner. It is possible to create an account by joining with a Facebook, Google, LinkedIn account or fill out your contact details manually. Than click on Next and select which investor type fits you best. After selecting the investor type you will be enabled to search for investment opportunities or to start a pitch. Select investment opportunities. Important: Note down the email/username of your account. You will need this to make the pledge in step 3. Tick NO to subscription agreement and tick NO to debit card. 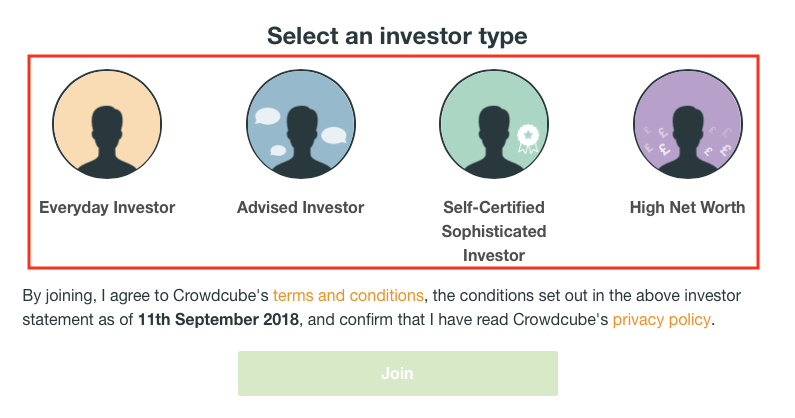 You will be directed to a page where Crowdcube asks you to fill out some additional information on amount of investment and contact details. 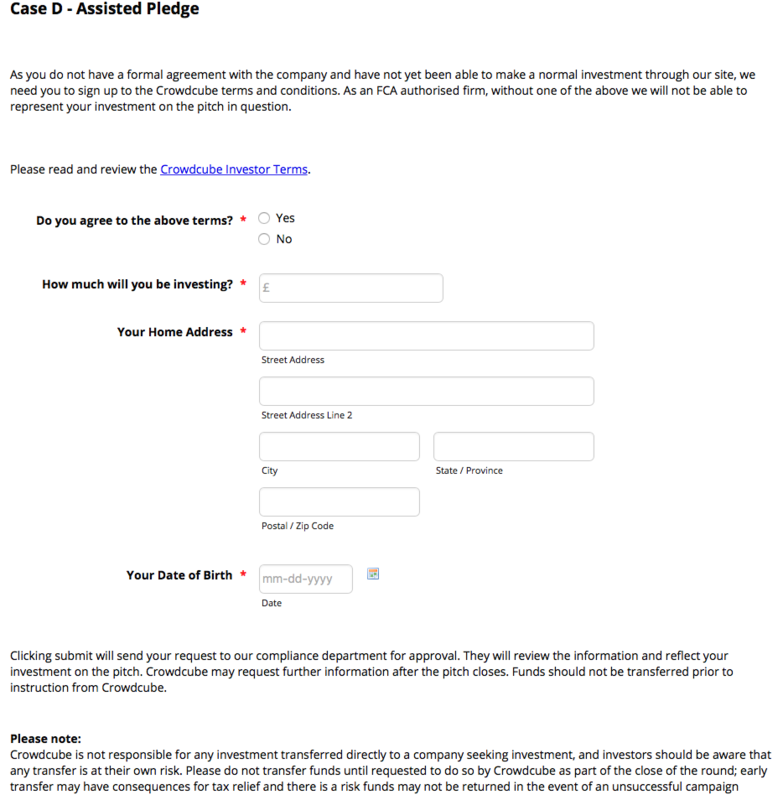 Click submit and Crowdcube will approve your account for ‘pledging’. You will receive an email with a confirmation. You can now go back to the campaign page on Crowdcube to make the pledge. Please note that the investment should not be transferred until the campaign is closed. Also please note, you must ensure that the full investment amount is paid to MiniBrew, any bank fees or charges must be covered in the transfer. 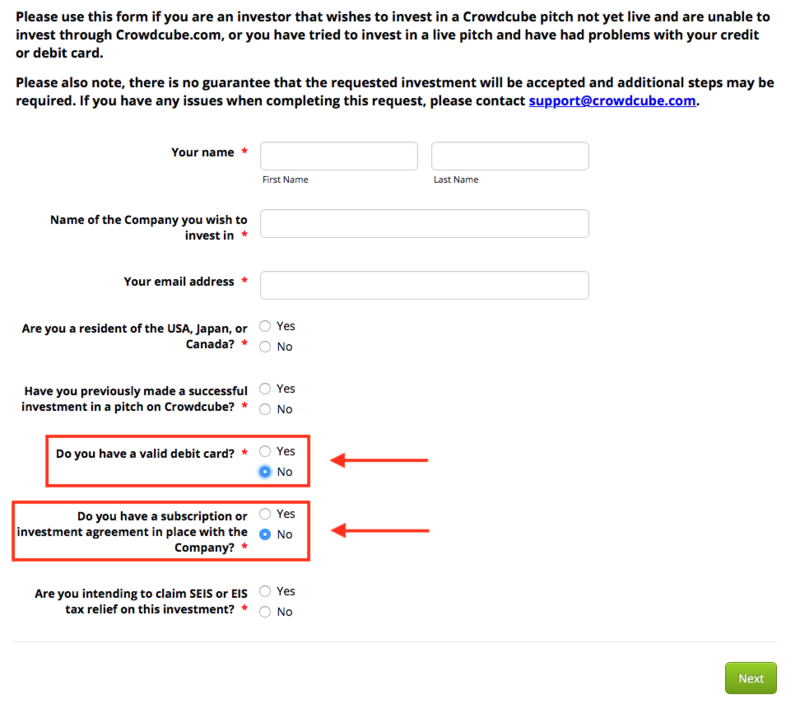 Last, Crowdcube will issue shares electronically to your Crowdcube account. This will be approximately 2-3 weeks from the date the payment is made.